This site will offer some easily accessible ways for you to see the many facets of Nor-Mon and how we can best serve you as well as provide special opportunities, offers, and promotions! 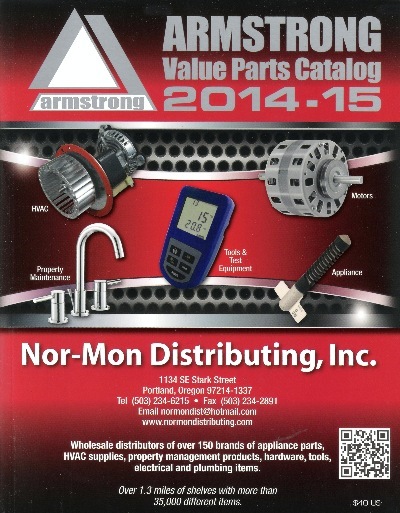 You can reach us by phone at 503.234.6215 or by email at:normondist@hotmail.com. We are located at: 1134 SE Stark St. Portland, OR 97214. Please either click the address link or see the "How to Find Us" section below for maps/directions. 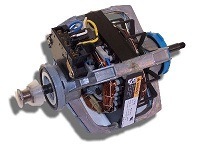 DRYER PARTS we have in stock!! always a part number directly from the part itself. address for credit card, and phone number where we can reach you. All phone orders over $100 will require a signed invoice via email or fax. Call, email, or stop in today!! 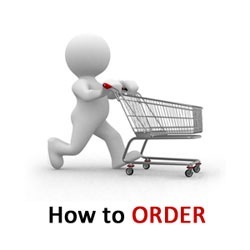 option is always a part number directly off of the part itself. & Serial number to identify parts, but not always. billing address for credit card, and phone number where we can reach you. 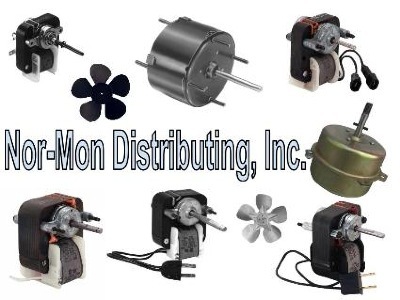 Nor-Mon Distributing, Inc. carries a full stock of Utility / Exhaust Fan Motors & Blades. 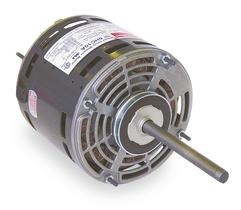 You can purchase the motor and install it to your mounting bracket |OR| Nor-Mon take care of it for you! Labor charges apply for installed, reversed, or retro-fit services. We are the exclusive provider of genuine Monarch Parts! to keep your appliance going!! 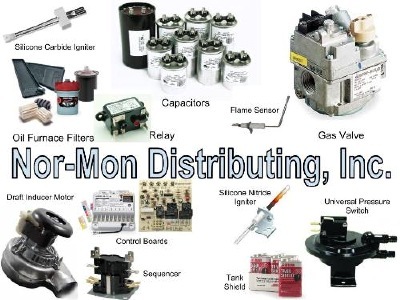 Nor-Mon Distributing, Inc. has quite the story! <--- Click here to GET TO KNOW US!! Nor-Mon access to the best parts at the best prices around!! Here's a picture of the cover of this year's catalogue!! We are located in Portland, OR on the corner of 11th & SE Stark St. The store is on the South side of the street. There are usually garbage cans and wheel barrows out in front of the store on the sidewalk by the entrance door and our large seasonal display window. We have included a map below to be as helpful as we can.